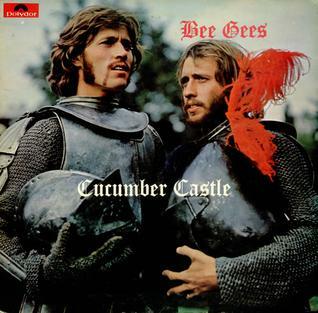 Last night I watched Cucumber Castle by the Bee Gees (or by 2 of the Gibb brothers, Barry & Maurice, Robin having left in huff for a bit). It seems to bee the Bee Gees very own version of Magical Mystery Tour, w/very little of that thing called a "plot", some good music by Lulu & Blind Faith (footage of their Hyde Park appearance was shoved in somehow)& it was even first broadcast on Boxing Day, just like MMT. It was a bit messy, but w/a cast including Eleanor Bron, Vincent Price & Spike Milligan, it was entertaining.